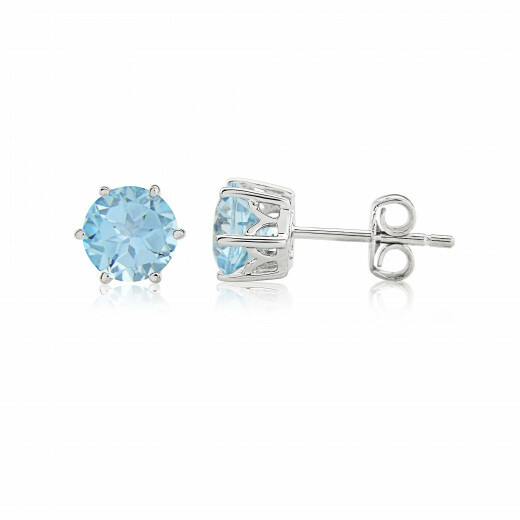 November’s birthstone, Blue Topaz, shines brightly from these White Gold Earrings. With a simple claw setting and post and butterfly fitting, they are beautiful twinkling every day studs. 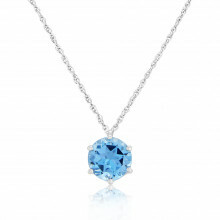 This stone is one of our most popular choices and is said to bring truth, wisdom and self-confidence to the wearer.